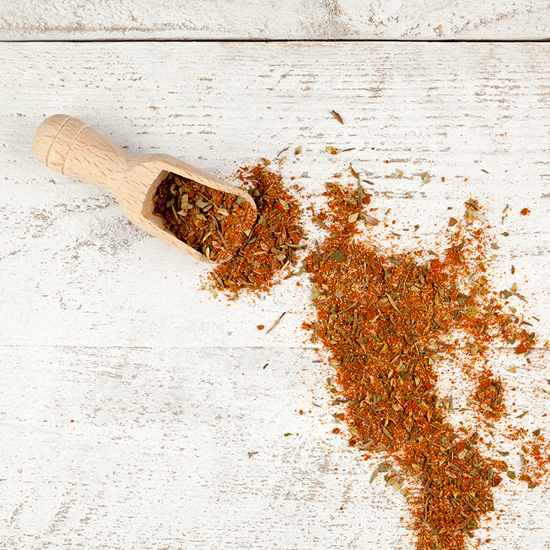 Making your own gyros spice mix is easy and so much tastier than store-bought spice mixes. An extra positive thing is creating them exactly to your own taste and they’re less salty. All you have to do is combine all these spices and you’re homemade spice mix is ready. 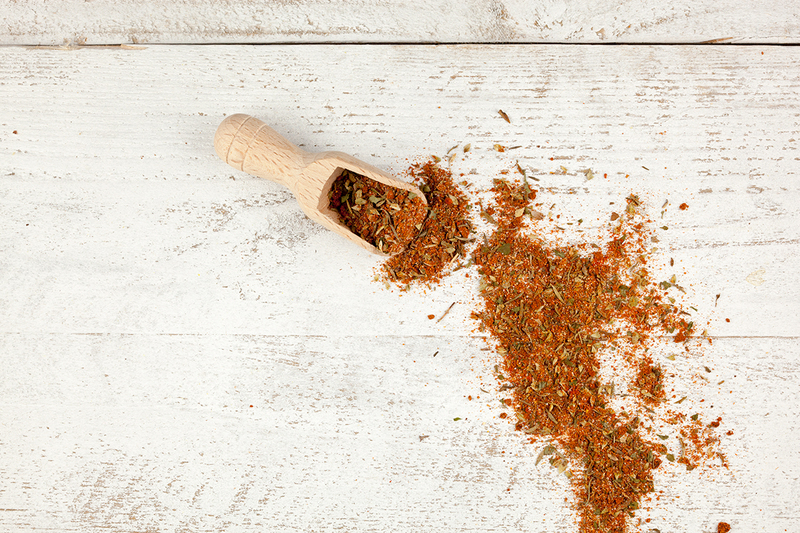 If you’re using whole versions of some of these spices, you’ll need to grind them first. You can use any kind of mortar and pestle to do this. You can store this spicemix in an airthight container up to a few months. 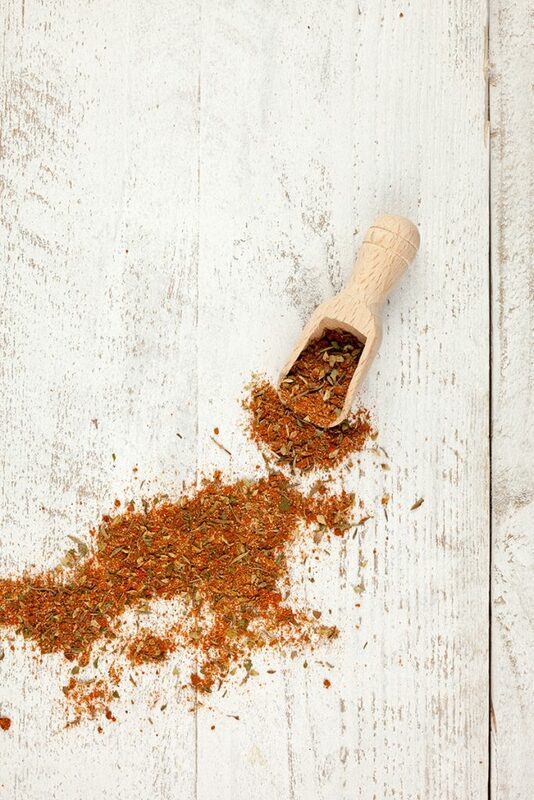 With this spice mix you can create the most delicious homemade gyros! You’re nearly at 1,000 recipes – Wow! Congratulations! And a really useful spice mix recipe – I love finding spice mix recipes, they are so much better than the store bought ones! 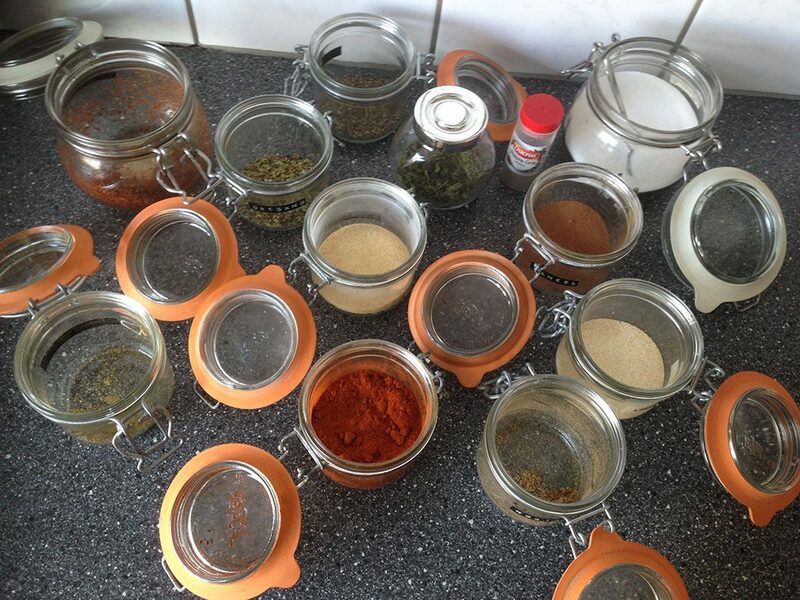 Thanks :D Spice mixes are so great indeed, totally agree!